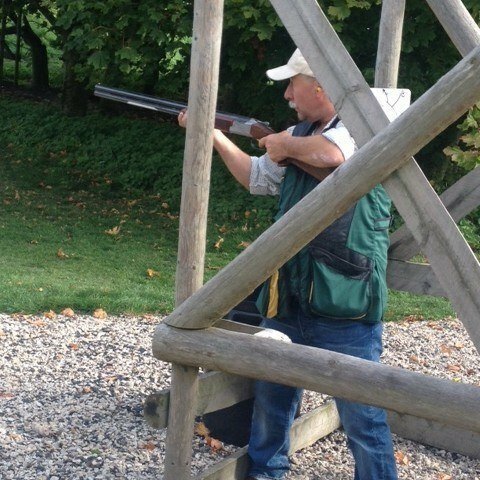 The Wiltshire Masonic Clay Shooting Association is now fully formed and operational and we are already actively promoting the aims and future well being of our sport within masonry in Wiltshire. 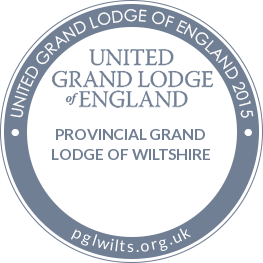 As well as organizing several shooting competitions at a variety of Provincial locations we will also be forming an official Wiltshire Masonic team to represent us in the regional and national competitions. In addition we will be making it possible for non-shooting members and their families to have some instruction in the hope they will also take up the sport. It has been another successful year for the WMCSA. 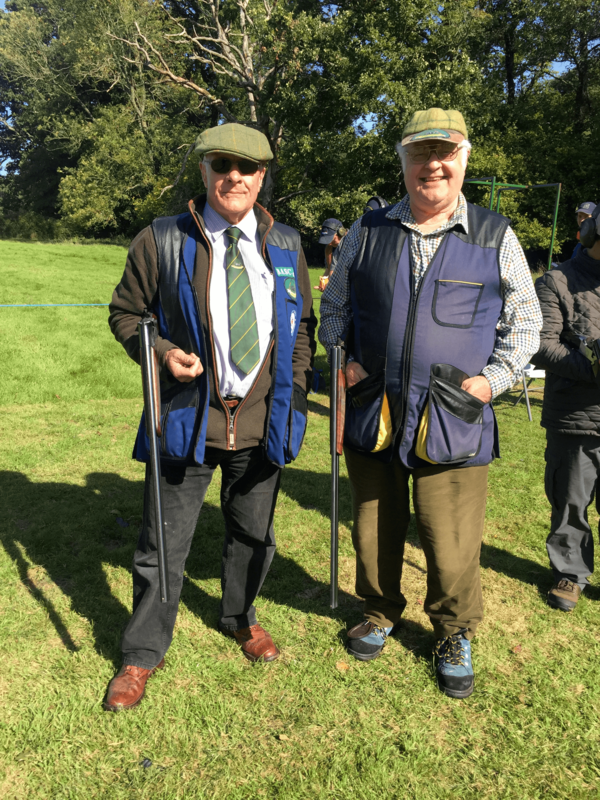 We were represented by W.Bro John Burgess and W.Bro Peter Dyke at the National Shoot which was held at Bisley. Unfortunately due to a family illness W.Bro Larry Baldry could not attend, so we were a man down for the statuary 3 man team. Our membership has held at the same number as last year. An Autumn Shoot is being organised for late October \ early November. Bros. John Burgess and Peter Dyke attended a competition which was held at Cefn Tilla Court, Llandenny, Usk on Saturday 29th September at which Peter was victorious coming away with the prize for ‘high gun’- which was itself a huge surprise as he was recovering from a late night after attending a most enjoyable evening at the Broade Forde Lodge Ladies Night on Friday 28th at Cumberwell Park Golf Club, Bradford-On-Avon. After a day spent shooting Peter then drove back home (B-on-A), collected his wife ( Wendy ) anddrove down to Portland, Dorset - enjoy another great evening with the members and their Ladies at the Lodge of Concord Ladies Festival. 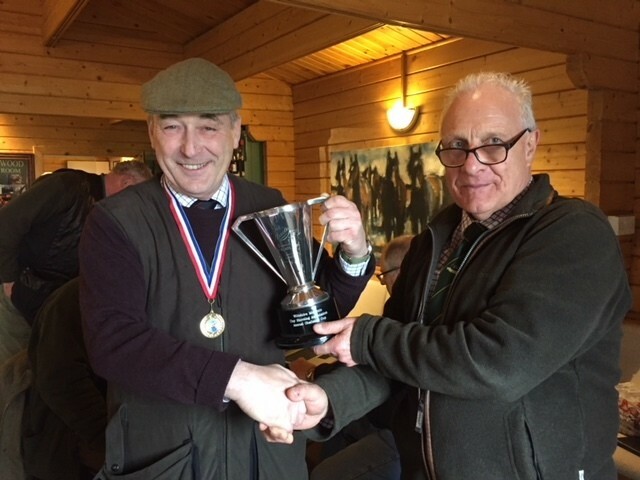 Wiltshire Freemasons gathered at The Barbury Shooting School at Wroughton Nr Swinodn for the Annual Spring Clay Shoot when seven very keen competitors vied for the honour of winning the Slade Cup. 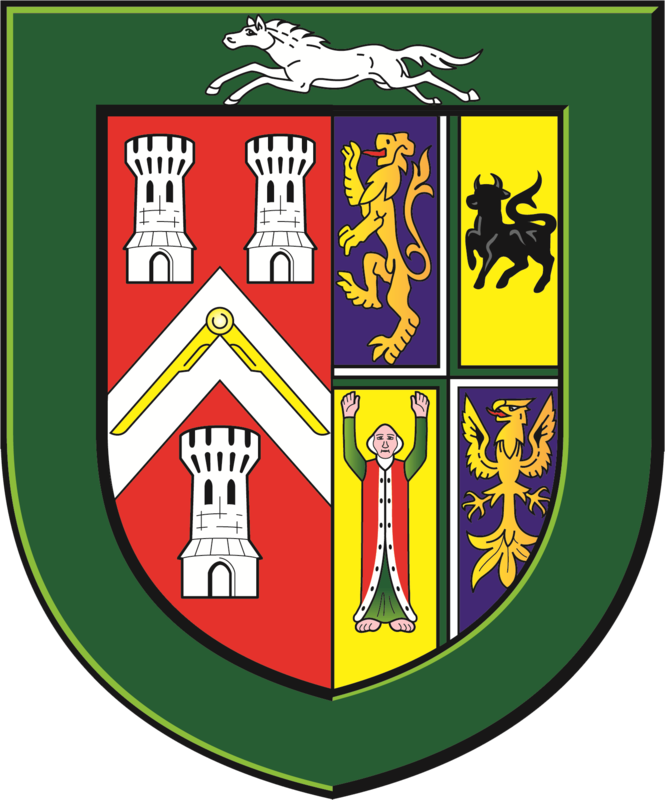 The Autumn Clay Shoot between Wiltshire Craft Lodges and and the Holy Royal Arch Chapters will take place on Sunday 18 September 2016 at the Barbury Shooting School, Nr Barbury Castle, Wroughton SN4 0QH. 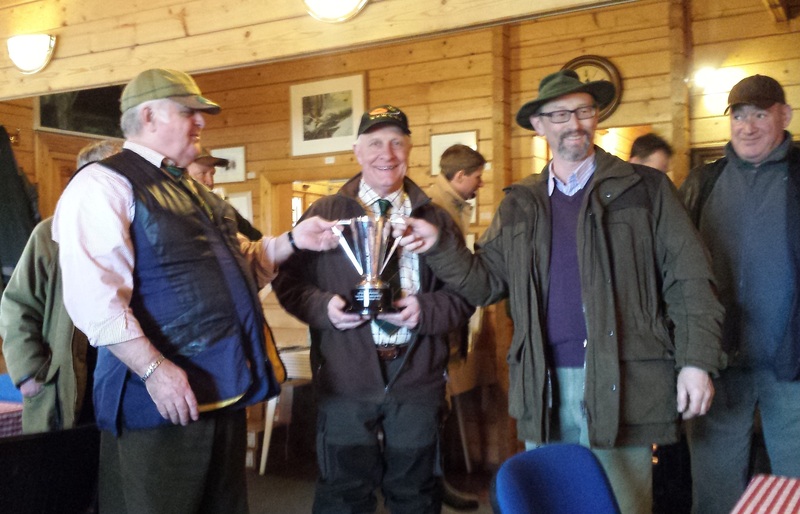 The Annual Wiltshire Masonic Clay Shooting Association 100 bird sporting challenge for 'The Spring Cup' was held at the Barbury Shooting School at Wroughton, near Swindon on Sunday 6th March. On a fine but cold day, after bacon sandwiches anda steaming hot mug of coffee or two the contestants shot their way around the ten stands with ten shots on each at various targets.  It has to be reported that if you were on stand 10 the target was so difficult to see that if you 'blinked' you missed it! Following a successful shoot the raffle raised £95 which will was donated to the Masonic Samaritan Fund 2017 Wiltshire Festival. 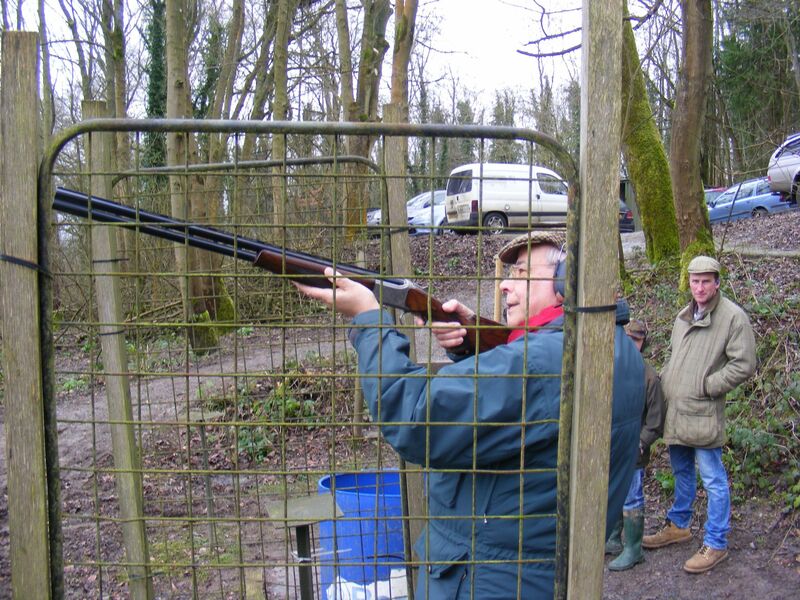 Join the Wiltshire Masonic Clay Shooting Association on Sunday 6th March 2016 for the annual Slade Cup competition. Booking in starts at 09.00am and shooting starts at 10.00am promptly. Barbury Shooting School is an easy 10 minute drive from Junction 15 of the M4. From the Junction take the A346 south for Marlborough, turn right at the Esso garage onto the B4005 for Chiseldon and then follow the signs to Barbury Castle. Look for the shooting school sign to the left at the base of the hill that climbs the downs to Barbury Castle. Association members are aiming high this year with plans to raise funds for a number of Masonic and local charities. Association President, Philip Bullock PrGM, is very keen to see the WMCSA become a strong asset to our Province; giving Freemasonry in Wiltshire further opportunity to be seen as the great organization it is and to bring the Craft to the notice of potential members. 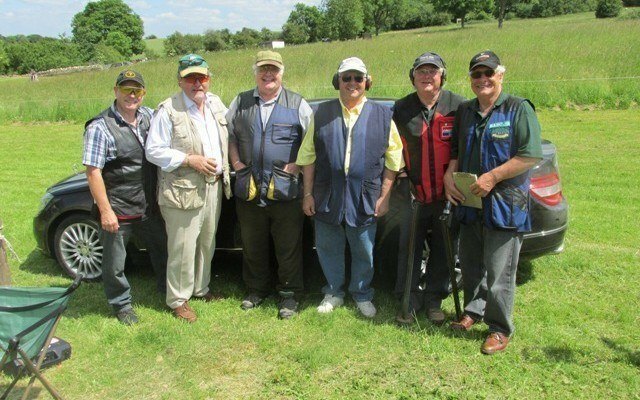 Please make the Association known to as many members as you can, It is important and you may be surprised at how many Freemasons shoot clays and would welcome the opportunity to meet with like minded members. 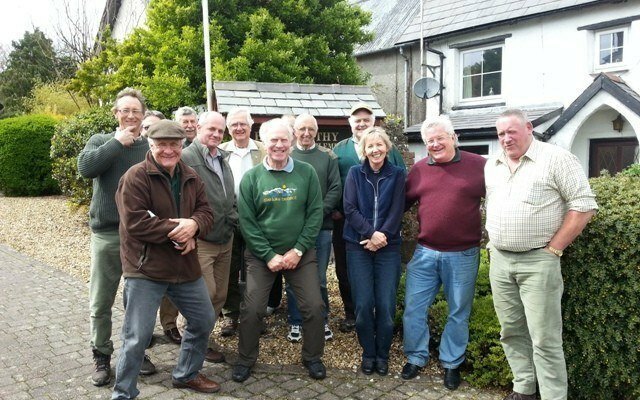 Fortunately the early morning fog lifted to allow members of the Wiltshire Masonic Clay Shooting Association to hold their annual shoot at the Barbury Shooting School at Wroughton. One of the most beautiful locations nestling beneath the Marlborough Downs. After ensuring that the bacon butties and coffee were up to standard they moved forward to the business of the day, 100 birds from 10 traps, designed to test the skill of the trigger man behind the 12 bore. Barbury kindly supplied a quad bike to John Burgess allowing him ease of access to the traps over the uneven terrain. After the first drive, a risk assessment was carried out, when it was deemed necessary to have someone walking in front of him with a red flag, to warn the other shooters. He even had his own Provincial gun carrier. 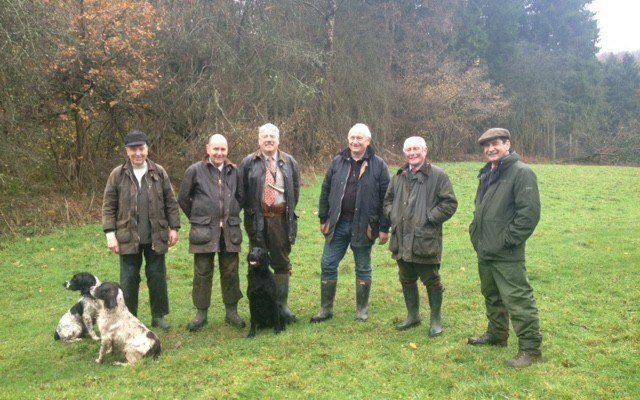 The morning was a complete success and Masonic rivalry certainly came to the fore when Bristol, (not to be outdone) followed Wiltshire by having two clays with one shot. Larry Baldry being unable to shoot due to an injured wrist operated the abacus and when all the score cards were collated John Burgess was deemed to be ‘Top Gun’ with a very creditable score.